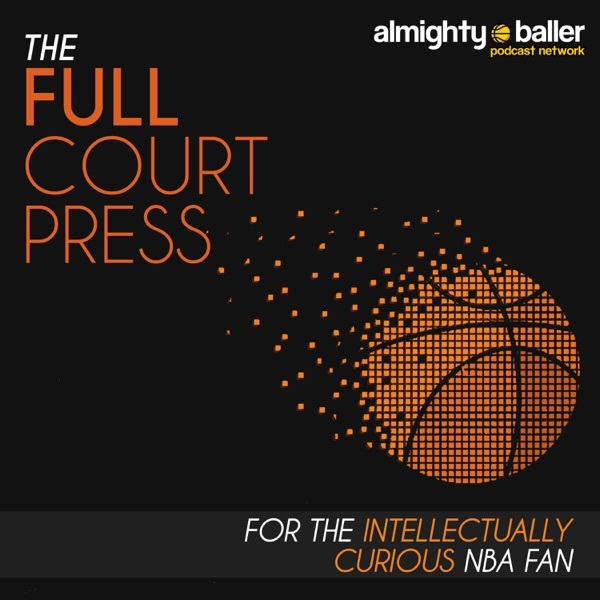 Full Court Press NBA Podcast Episode 98 – Offseason Updates for Charlotte Hornets and Dallas Mavericks. This week we cover two teams who will presumably be trying to improve on results from last season. The Hornets have a new General Manager and new head coach. But they are largely running back the same group apart from the switch from Dwight Howard to Bismack Biyombo. Kemba Walker will be a free agent next summer. Is there an obviously correct path for them this season? No, but we discuss. The Mavericks finally secured DeAndre Jordan and they are largely running the same group back after making a change at the center position. They only won 24 games last season so are playoff aspirations the least bit reasonable? We discuss.